Most San Antonio property management companies are general service brokerage businesses. They do residential sales, commercial management and leasing, residential leasing and some residential property management. Basically, a little bit of everything. Let’s say you go to your family doctor because you’re not feeling well. The tests come back and your doctor states, “I have good news and bad news. The bad news is you have a brain tumor and the good news is I can take it out tomorrow.” Are you going to let the family doc do this surgery? No, you are going to go find a specialist. So why would you consider a company who doesn’t specialize in residential property management to care for your asset that is worth hundreds of thousands of dollars? 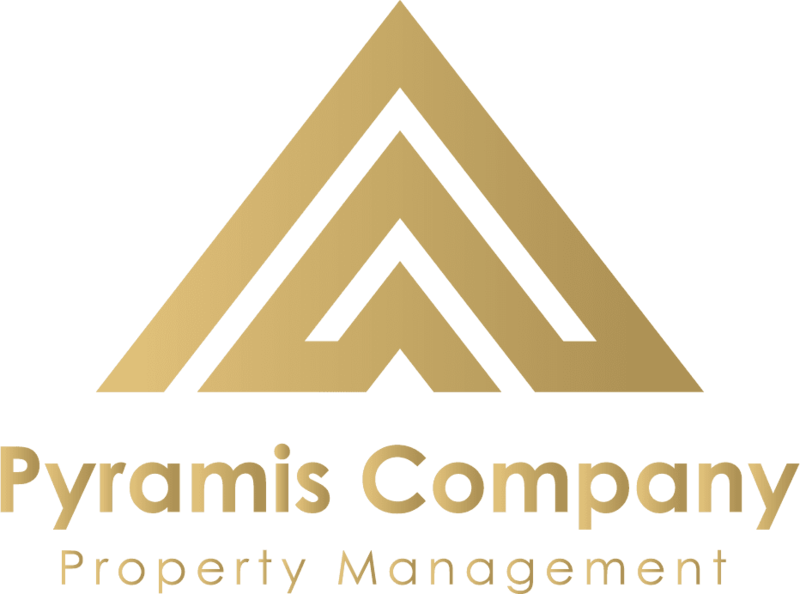 At the Pyramis Company, our primary business is that of managing any residential property not requiring on-site managers. We manage single family homes, duplexes, four-plexes, townhomes, and condos. 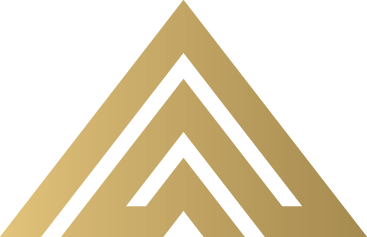 How we are different from a company that manages 500 or 1000+ properties? Frankly, there is a massive difference. We will be handling your property as if it were one of our own; we offer one-on-one service. You have a dedicated property manager for your property or properties, not a pool of them. By using a larger company, you risk putting your property into the hands of someone who is simply going through the motions of answering the phone and scheduling service calls. We are exactly the opposite. Each of us personally commits as a team to all of our clients as a family. We work diligently to ensure that our properties are not vacant, are rented quickly, and are rented to highly qualified tenants. Our personal commitment lies with the owners we work for. This is why we have had some of our clients since the 1980s. Once people see what we do for them, they stick with us. Further, our move-in and move out inspections are incredibly detailed with complete photographic documentation. We inspect properties and ensure that, if necessary, every bit of a security deposit that is withheld from a tenant is fully explained and warranted. In the past, our thorough inspections have kept us and the owners we work for out of facing legal issues. Moreover, with our experience and knowledge of current landlord-tenant laws and in general, San Antonio property management, how to price a rental, how to ensure tenants are qualified, always running full credit checks, how to advertise a rental, and consistently being available to show a property to prospective renters, we tend to rent units quicker than the speed at which an owner can rent the unit by themselves and even quicker than other San Antonio property management companies. Sometimes this ends up saving the owner more money than they pay us. For instance, if we rent a unit just one month quicker than an owner could, much of our services will have already been paid for. Also, keep in mind that property management services are a tax deduction. Another feature for the owner receives by using a property management company is anonymity. Tenants won’t know where the owner lives, who they are, or how to contact them. We are the intermediary between all tenant affairs and the owner and we pride ourselves on keeping all of the stress that is typically associated with ownership away from the owner. Would you write your own will? Write your own contracts? Prepare eviction documents? So why would you consider a “do everything” company or even worse, self manage your real estate investment?